Decided you want to use your frequent flyer points to get to New Zealand? Here’s how, if you’re looking to depart from the East of Australia. First up – flights to NZ are usually going to be less than four hours, and cash Economy fares are very competitive, so you’ll want to maximise the value you get for your points if you do decide to use them. In essence – use your cash for economy flights, and save your points for Business or First Class tickets. With that decision made, here are our pointers for getting the most from your cash or points to get to New Zealand. If you are travelling economy, your best value is generally to buy the ticket outright. As there are eight airlines servicing the Trans-Tasman route – Qantas, Virgin Australia, Air New Zealand, Jetstar, Emirates, LATAM, China Airlines and AirAsia – prices are competitive and generally hover around $350-460 for a return trip in Economy from the East Coast. If travelling from Adelaide or Hobart, you are looking at more like $430-710. AirAsia service started service from the Gold Coast to Auckland in March 2016. 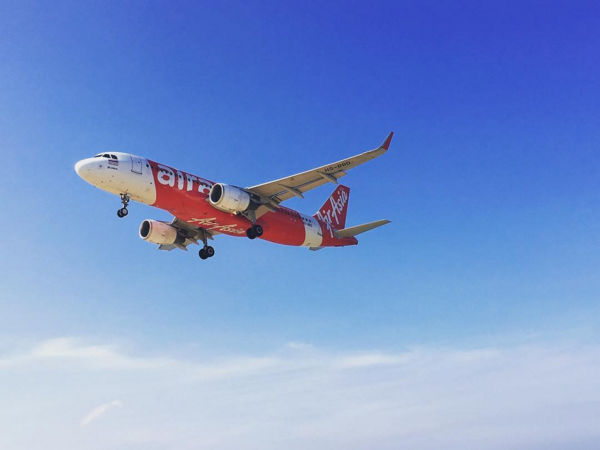 From my experience, AirAsia’s service and in-flight comfort are towards the top when it comes to low-cost airlines. Photo courtesy of @deakim74. 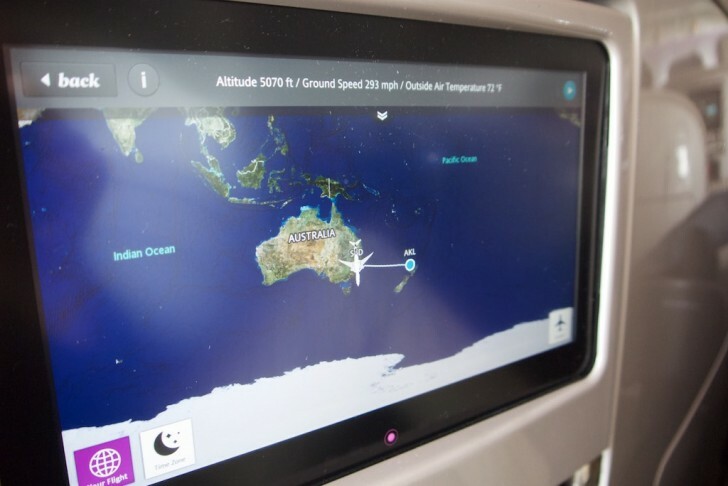 Cheaper Economy fares can also often be found from the foreign airlines that service the route as an extension to a long-haul flight to/from New Zealand and Australia. Look at pricing from Emirates, LATAM and China Airlines for Economy travel. You’ll trade some convenience in flight frequency and timings, and some familiarity, in exchange for cheaper flights. 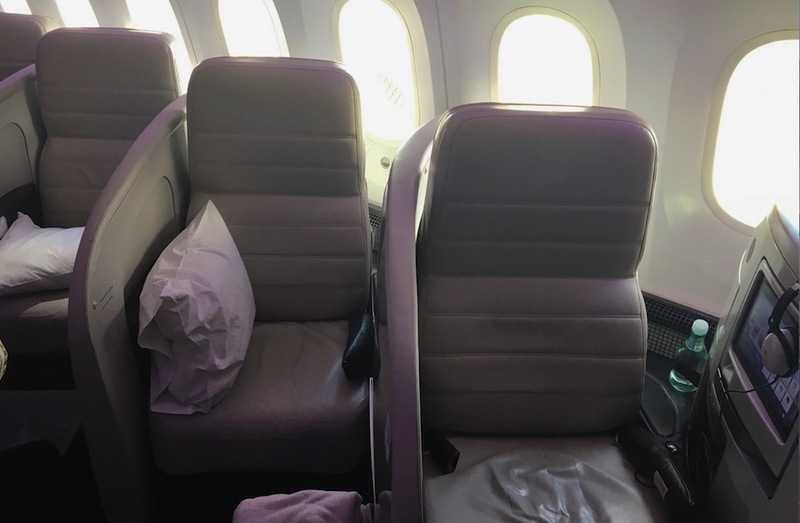 LATAM return airfares from Australia in Business Class can be relatively affordable too, often coming in around $850 AUD. You’ll also pick up some Qantas status credits and points too, although fewer if you book through LATAM than if you booked the same class of travel with Qantas (but paid a lot more). Business Class is where the most value is to be found using points to get to New Zealand. All these redemptions usually come with taxes between $120 and $210 depending on the airport you fly into. 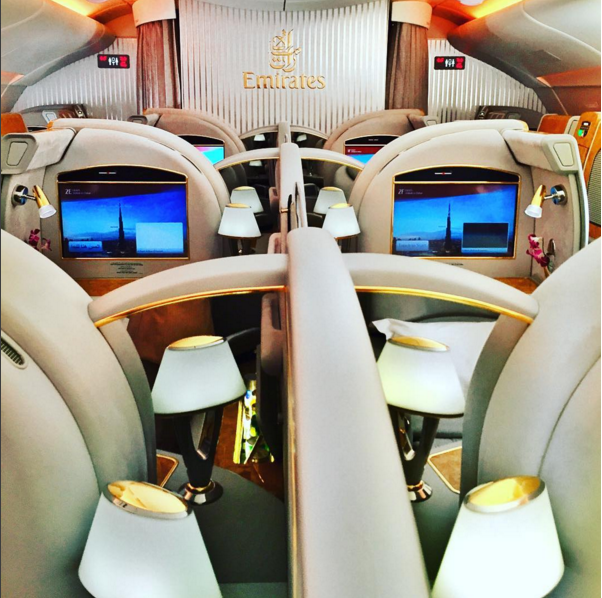 The Emirates A380 First Cabin. Courtesy of @amybartholomew.